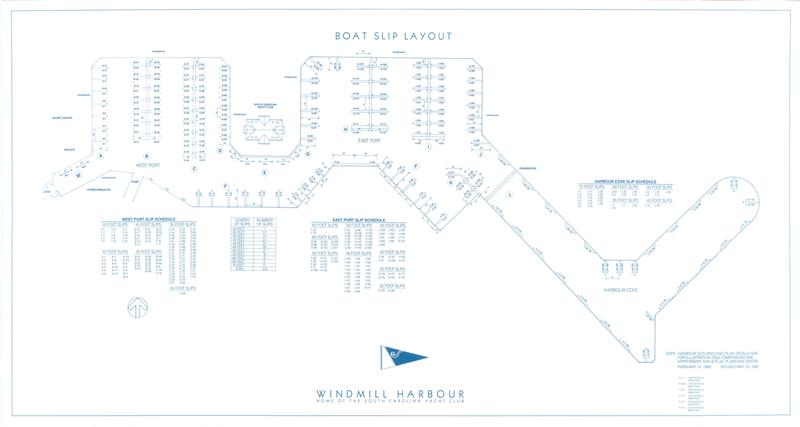 Available to residents and non-residents; 15.5 acre yacht basin; constant depth of 8 feet; no-tide docking; fuel dock; slips for sale and/or rent; sizes from 30′ to 70′; slip owners are members of Windmill Harbour Property Owner’s Assoc. 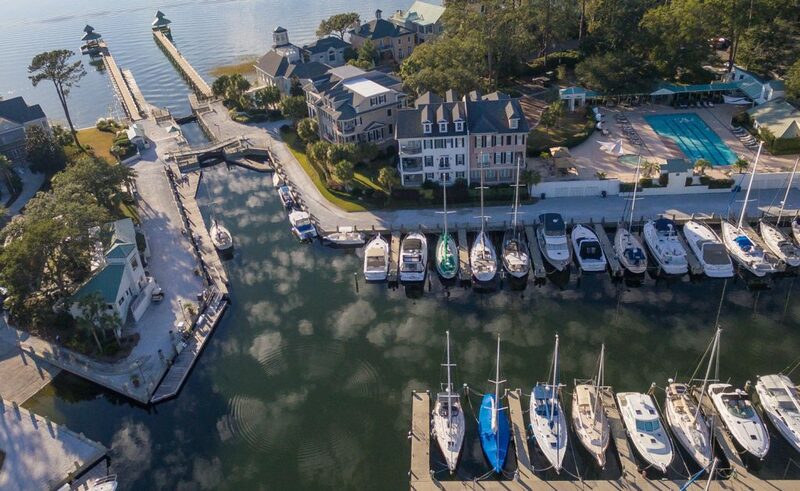 and Marina Owner’s Assoc. ; some slips attached to lots and others sold separately; 24 hour harbor security; Full time Harbormaster and staff on site daily.